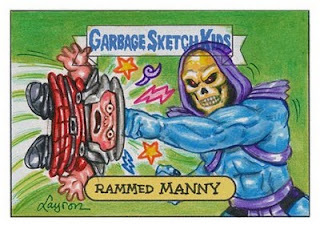 Sketch card commissions of GPK characters. 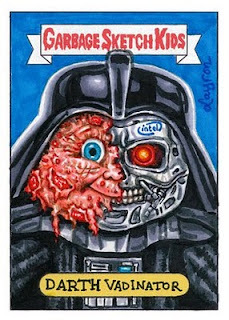 Concept by James Houx. This one is a Darth Vader / Terminator combo. 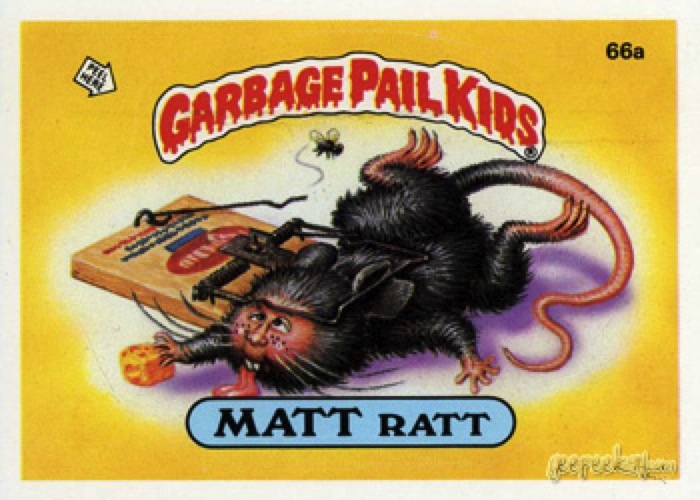 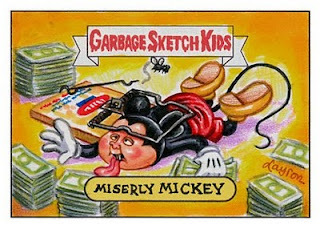 The Mickey sketch card is based on the Matt Ratt GPK os1 card.